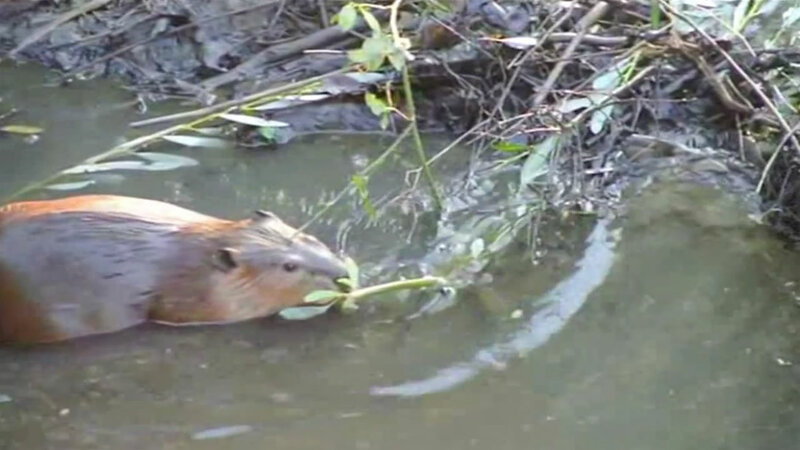 MARTINEZ, Calif. (KGO) -- Researchers are trying to figure out why young beavers are dying in a Martinez creek. Three of four baby beavers born this year in Alhambra Creek have unexpectedly died. Officials say a fourth dead beaver was spotted floating in the water this week. Scientists say they did not find anything out of the ordinary after a necropsy on a baby beaver last month. Veterinarians have ruled out the drought and algae related toxins. Five beavers currently live in the creek.